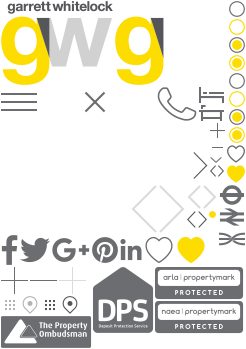 Garrett Whitelock is a leading independent estate agency specialising in residential developments in SE1 and surrounding areas of Central London. Garrett Whitelock is a leading independent estate agency specialising in residential developments in SE1 and surrounding areas of Central London. With a proven track record for marketing and selling new homes off plan, we work closely with developers throughout the planning and construction process to devise a cohesive marketing plan with the aim of achieving your sales aspirations. To date we've marketed a number of new developments in the area very successfully. Despite Brexit, there's still a future for off-plan sales in Central London. If you have a new development in the pipeline that you'd like to discuss in confidence, please call Lee Whitelock on 020 3318 5525. A unique warehouse conversion located in the heart of Bermondsey. This stylish renovation project offers the ultimate urban lifestyle experience comprising a two bedroom house and a selection of 1 and 2 bedroom duplex apartments with studies each with inspired interiors, private terraces and a landscaped courtyard. 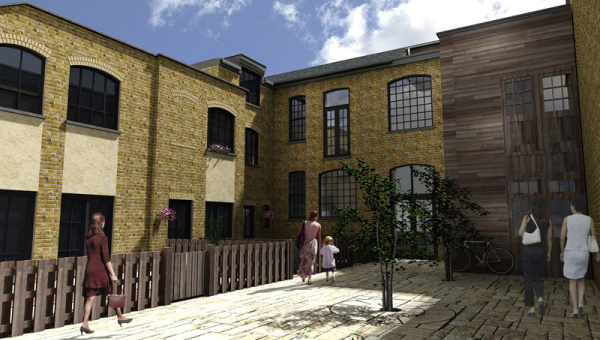 We appointed Garrett Whitelock to market our new development in London Bridge. They successfully sold all 24 apartments off-plan for the prices we were looking for. A very solid achievement indeed! Market Mews is an innovative and stunning collection of developments on Bermondsey Street. 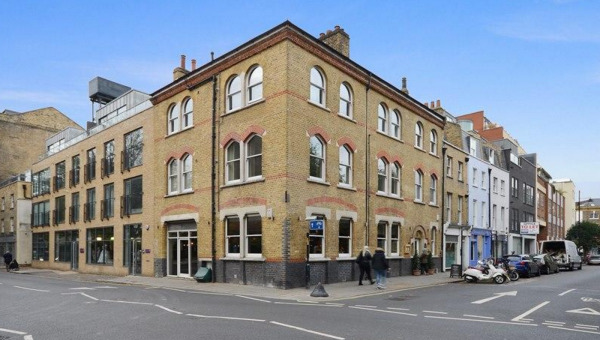 Part Victorian and Georgian conversion and part new-build, the buildings overlook a central courtyard and have a prime position on the junction of Bermondsey Street and Long Lane.